MCLEAN, Va., Nov. 10, 2011 -- Northrop Grumman Corporation (NYSE:NOC) has named Mike Twyman, vice president and general manager of the Defense Systems Division, one of five divisions within the company's Information Systems sector. He succeeds Barry Rhine, who is retiring after more than 32 years with the company. "Mike is a dynamic and experienced leader who brings agile, innovative and customer-focused thinking to our business," Mills said. "His extensive and diverse background is invaluable for helping to advance our position in the fast-changing net-enabled, mission-critical solutions market." Previously, Twyman was vice president for Integrated Command, Control, Communications and Intelligence Systems. 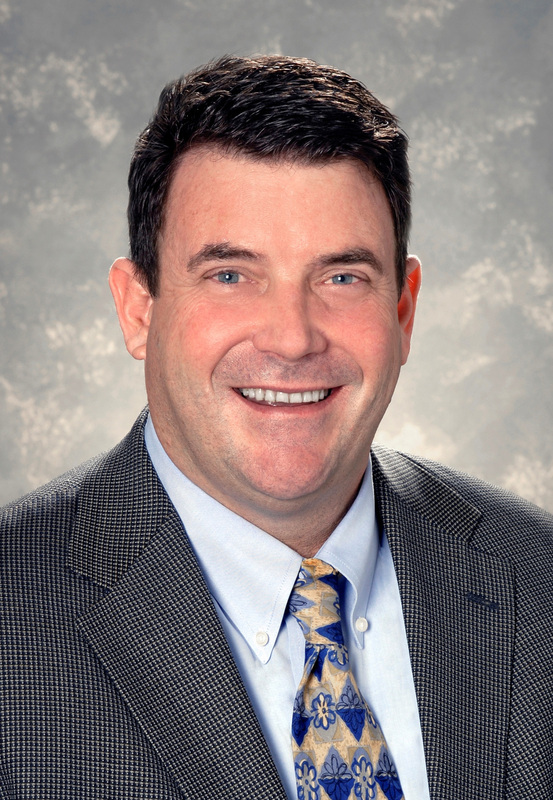 During his 25-year career with Northrop Grumman, Twyman led business and technology development, program management, strategic planning and operations for next-generation command, control, communications and computers, intelligence, surveillance and reconnaissance (C4ISR) solutions. He is a champion of open architecture initiatives and has a strong record of transitioning technologies from research organizations, such as Defense Advanced Research Projects Agency (DARPA), to programs of record. Twyman earned a bachelor's degree in applied mathematics from California State University, Long Beach and a master's degree in business administration from George Mason University.